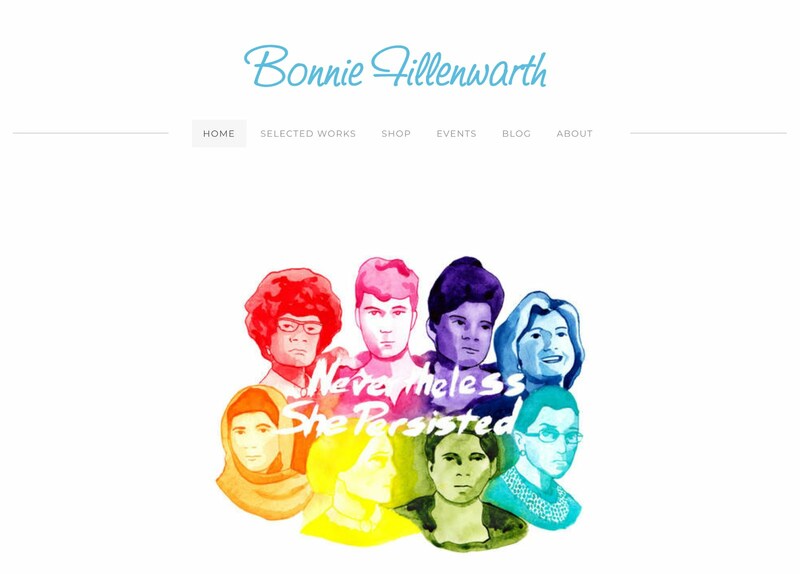 Come see all my latest artwork at CarmelFest. The festival takes place at Civic Square in Carmel. It is a two day event lasting from 3 p.m. on Monday the third to 10:30 p.m. and Noon until the fireworks display on the 4th. There will be lots of vendors, food, activities, a parade, and fireworks on the 4th. My booth will be pm the north side of the festival, near the fire station. 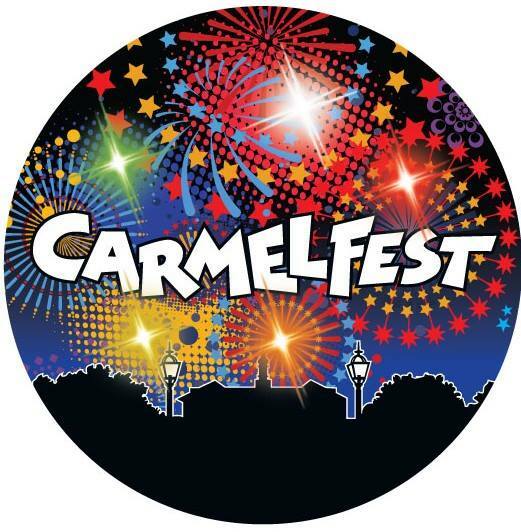 For more information please visit www.carmelfest.net. See you there! 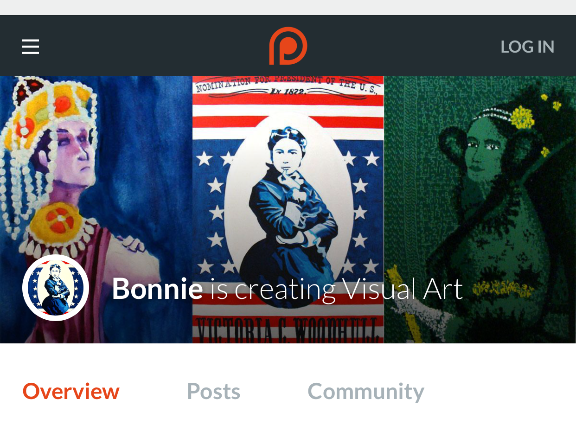 Would you like to receive monthly art goodies from me? You can sign up for that and a whole lot more on my Patreon page.